Our innovative Magnification LED mirrors incorporate an area of 3X magnification to the main mirror surface. 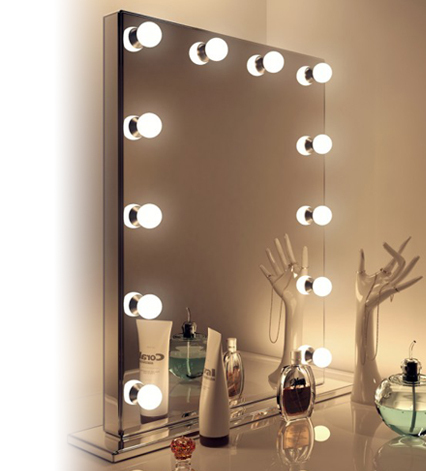 This area is perfectly suited for those precision jobs, whether it be deftly applying makeup, shaving, plucking, or even the odd bit of squeezing, offering an enhanced view to make these jobs all the easier. 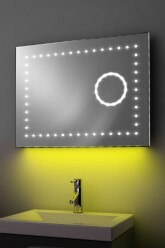 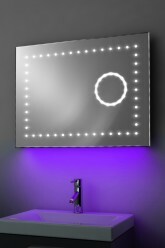 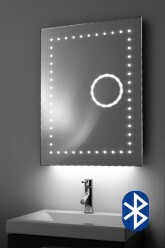 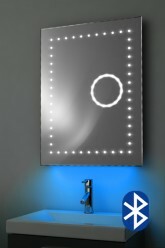 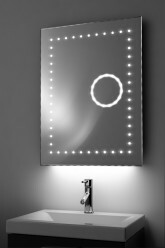 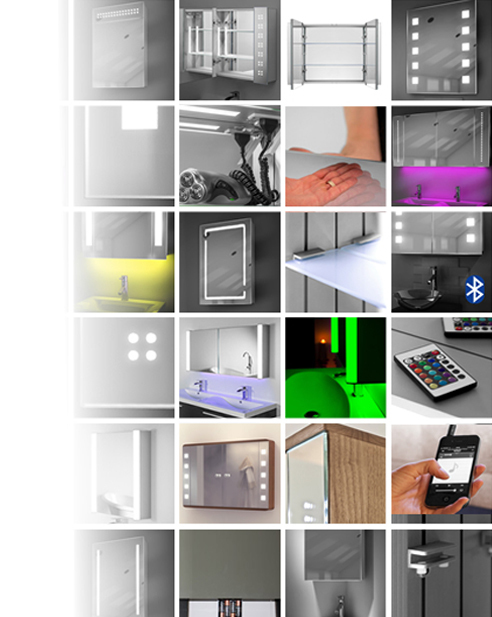 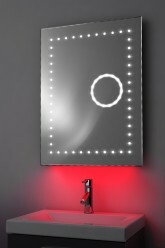 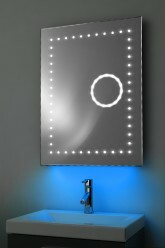 Like all our mirrors, the Magnification LED mirror selection is also available with a range of additional features such as the in-built demisting pads that keep your mirror fog-free, 240v shaver and toothbrush socket, and convenient touch-free infrared switches to avoid any greasy fingerprints. We also have options with stunning colour change ambient lighting, and even built-in Bluetooth audio. 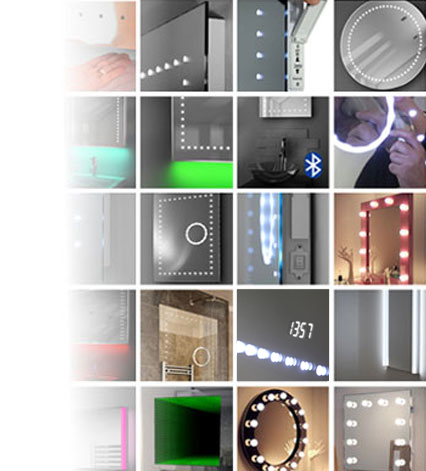 All our Magnification LED mirrors feature highly energy efficient LED bulbs, providing the complete modern solution- fantastic illumination and minimal consumption. Free next day delivery is available on all our products, and every mirror has a 10 year warranty with a manufacturer’s guarantee.